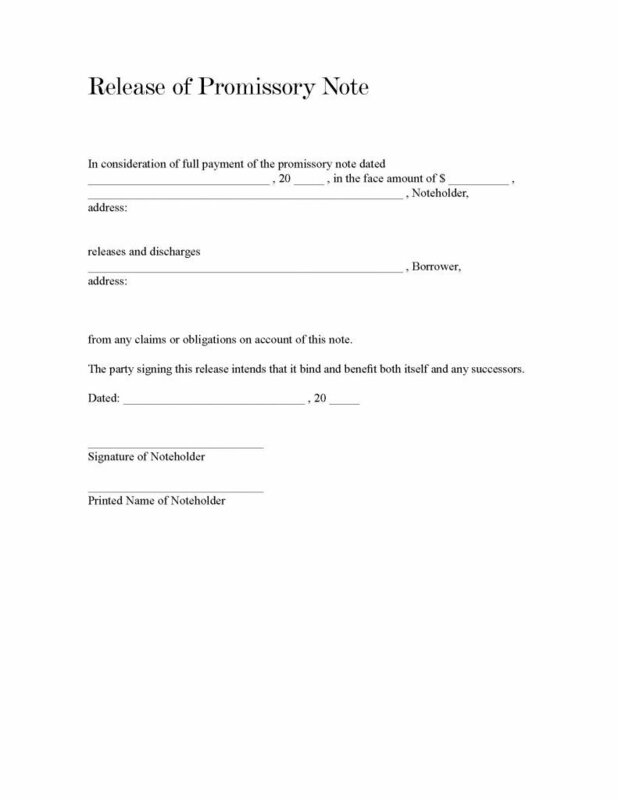 The promissory note release form is a document that had allowed a lender whether in business but, this particular form, would generally be used between two individual parties, to provided a loan in an agreement that the borrower would promise to return the funds back to the lender. 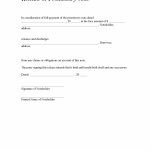 This document shall provide proof from the lender, that the borrower has made payment in full to the and that the borrower (and any of their successors) would be now fully released of any further responsibility to the lender and the agreement. Once the release has been completed and signed, by the lender, the lender must make a copy of the document for their own records, providing the borrower, now released , the original copy of the document.